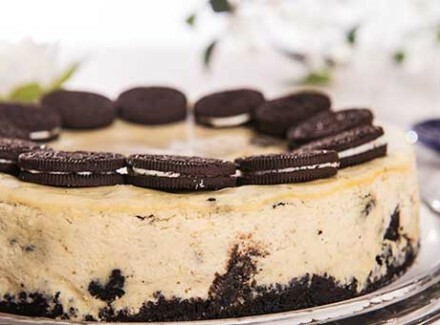 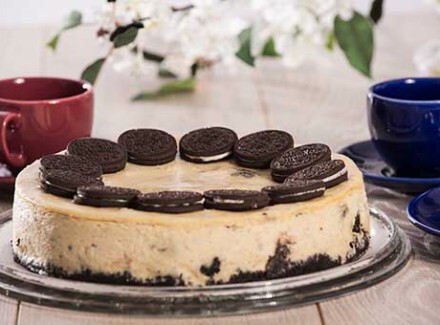 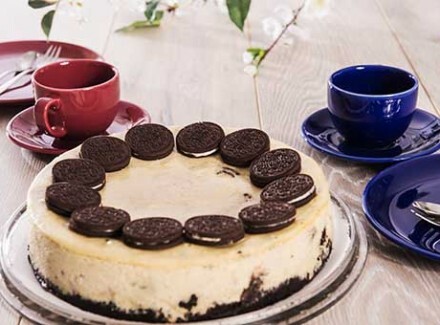 This special creation made with an Oreo Cookie crust, filling and topped with chocolate is a treat for all Oreo lovers! 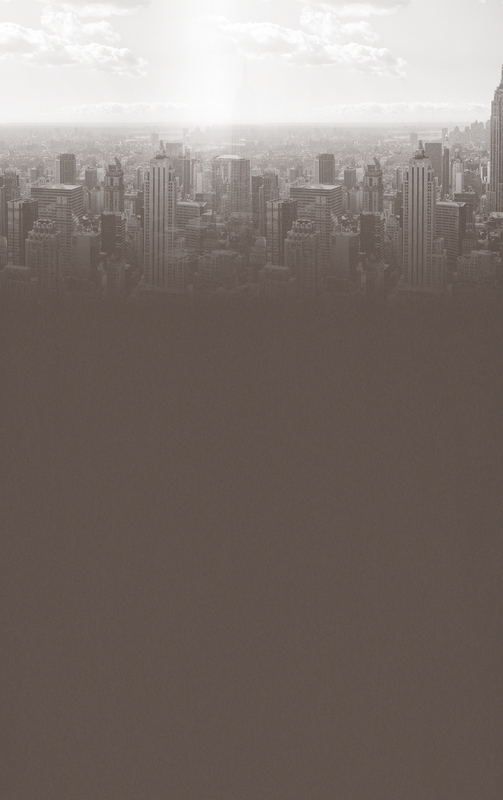 Orders of €100 or more will be delivered in the Greater Hamburg area free of charge. 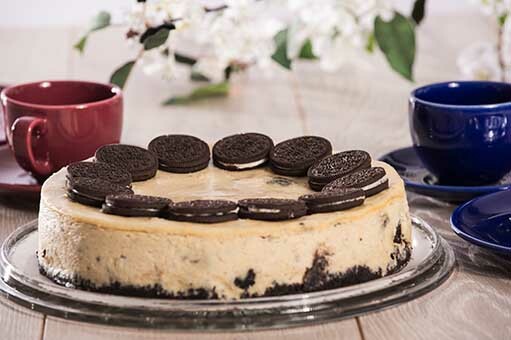 Jeff’s passion is bringing to you the one of a kind taste of the NY Cheesecakes that he grew up with.